What do you do and how you got into your field. I’m a behaviour change and prevention strategist. I started off in a marketing communications consultancy and had the amazing privilege of working on a public health project for Australians with diabetes. The subject matter of health promotion really struck a cord with me, so I pursued a Master of Public Health. My work is focused around developing and delivering programs that encourage people to change the way they behave in order to positively impact themselves or our society. I’ve worked with government and consultancies, as well as not-for-profits, and across issues such as obesity, parenting and corruption. Its great to be able to combine my two loves – marketing and public health – in the projects that I work on..
I’ve known Lizzy from when I was working above her studio many years back. 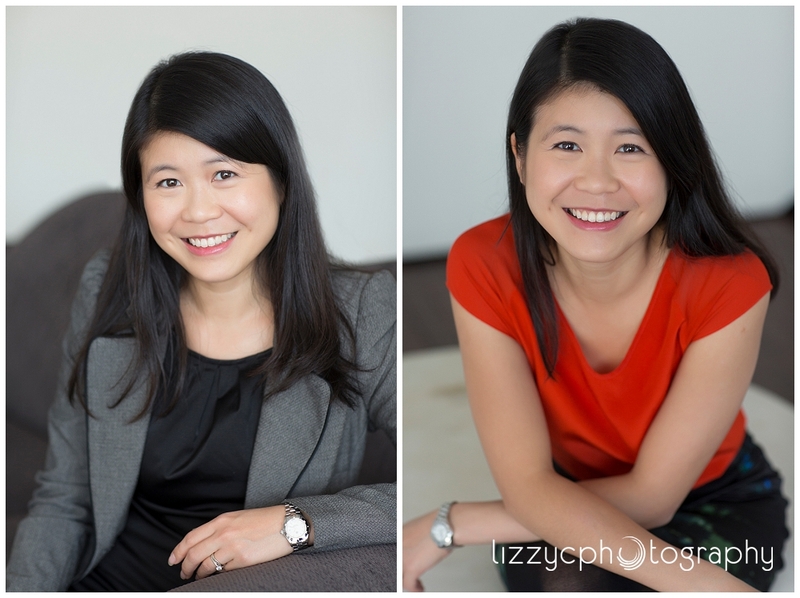 I wanted to get corporate profile pics done with someone who I trust and am comfortable with, so Lizzy was the obvious choice! Tell us about your experience working with her. Were you happy with the results? It was a really fun photo session. Lizzy made me feel really comfortable and we tried out different poses and outfits. She ensured the shots were natural and brought out my personality, rather than trying to dictate what I should or shouldn’t do.